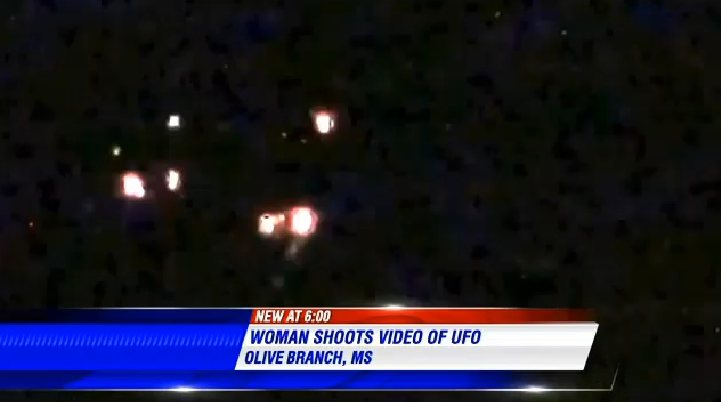 UFO SIGHTINGS DAILY: Woman Records UFO Over Mississippi, Feb 2015, TV News Video, UFO Sighting News. 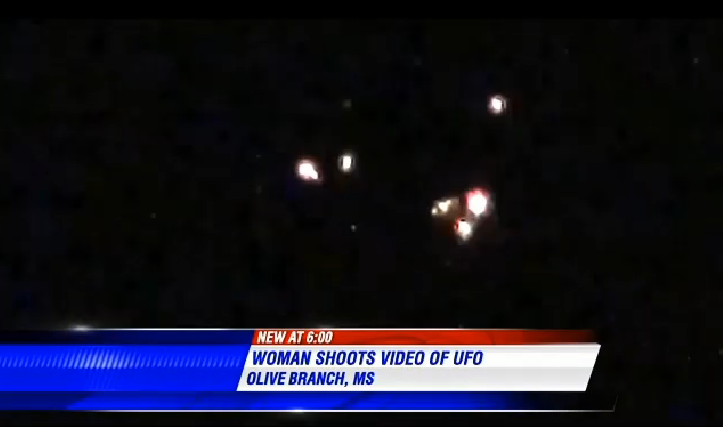 Woman Records UFO Over Mississippi, Feb 2015, TV News Video, UFO Sighting News. A North Mississippi woman says she saw more than snow falling Thursday. She recorded video of an unidentified flying object. Angela Ashton, who is a certified paranormal investigator with Cryptic Shadows Paranormal Research, says the object she saw was extraterrestrial. Ashton saw the object just after midnight, WMC-TV reported. 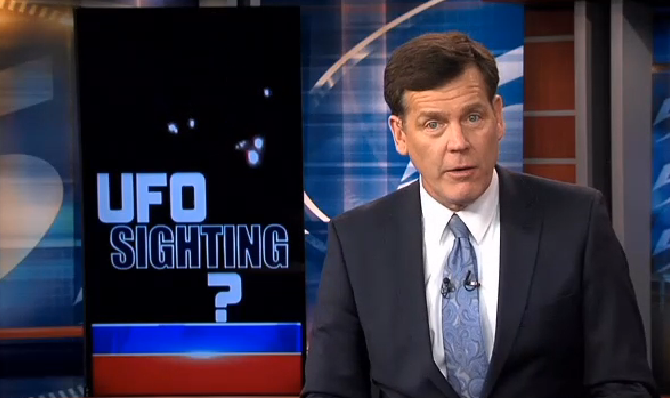 Ashton says the UFO made no sound as it hovered over a field on Craft Road in Lewisburg, Miss. She only recorded a few seconds of video because of the cold weather. Eventually, the object shot up into the sky and disappeared. Robert Estes, an expert on unmanned aerial vehicles (drones), says the object likely not a drone because many of them don't have lights. Estes says it could just be an aircraft. "It was triangular shaped. It appeared to release smaller objects but it was kind of hard to tell. 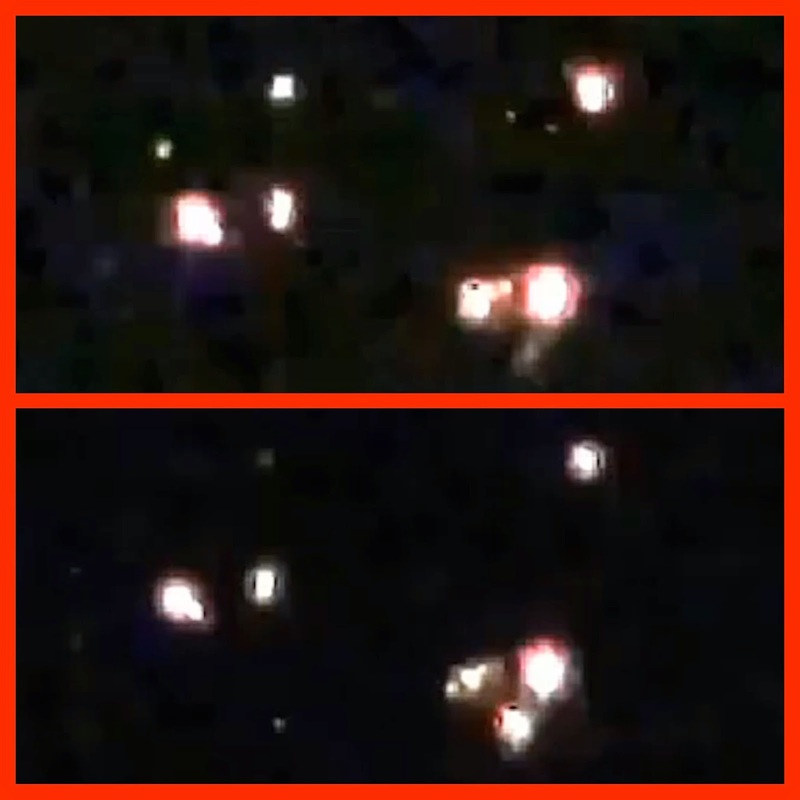 If that's what it was doing or it additional lights were pulsating around it," Ashton said. "I would say that it's definitely extraterrestrial. I don't know what else it could be."